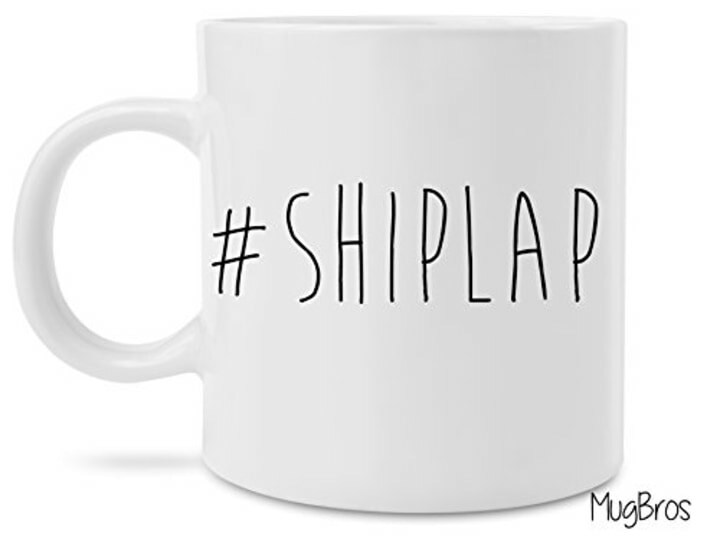 Find a great gift faster than you can say shiplap! 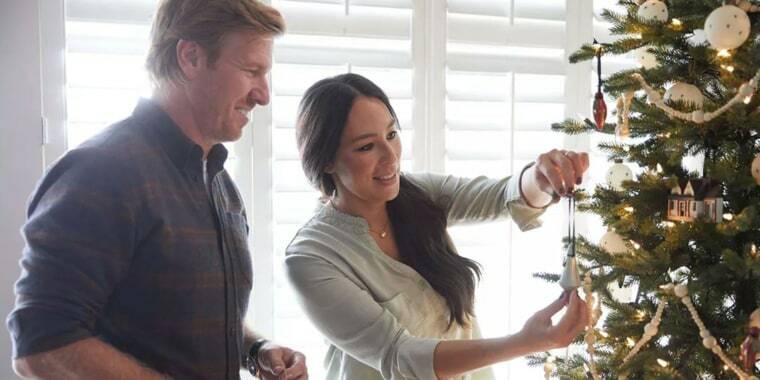 Have a Joanna Gaines superfan on your holiday gift list? Get your shopping done as fast as you can say “shiplap” with these 20 home decor products. Each one would make a great gift or stocking stuffer for “Fixer Upper” fans. Channel Gaines’ farmhouse style on everything from simple vases and galvanized flower trays to cozy blankets and candles. Opening presents is going to be even more exciting than Demo Day! 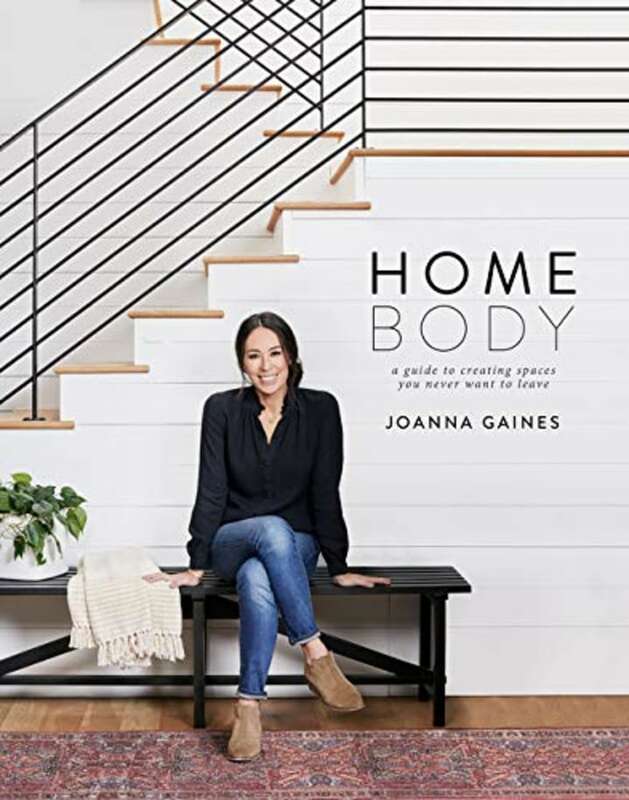 Gaines’ new book (out November 6, 2018) is perfect for fans who want to steal her look when it comes to home decor. It gives an in-depth look at her own farmhouse and other styles to draw inspiration from, plus there’s a removable design template at the back of the book that offers a step-by-step guide to planning and sketching out your own design plans. One thing Gaines inspires us to do is have fresh cut flowers around the home. This house-shaped vase from her line at Target is the perfect place to display a bud from your garden, or it can serve as a standalone decoration when the flowers aren’t in bloom. 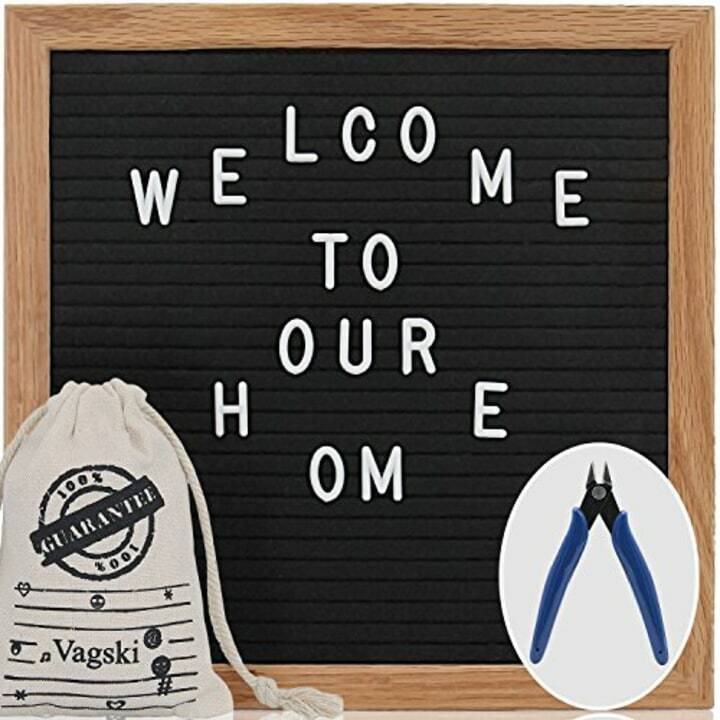 Write your own positive messages around the home with this black felt letterboard that comes with 340 characters. 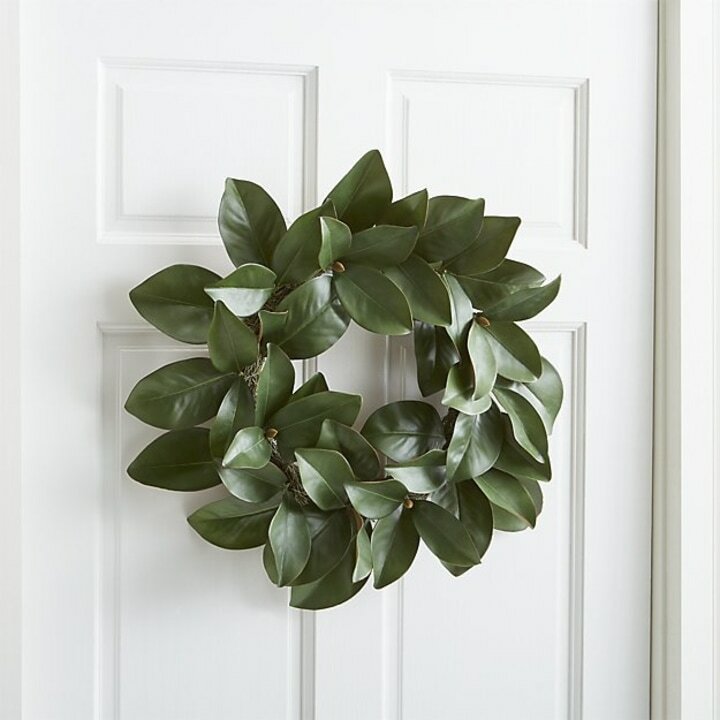 Add a touch of magnolia charm to your front door with this artificial 22-inch wreath. You can also place it as an accent piece in your living room to channel the “Fixer Upper” vibe. 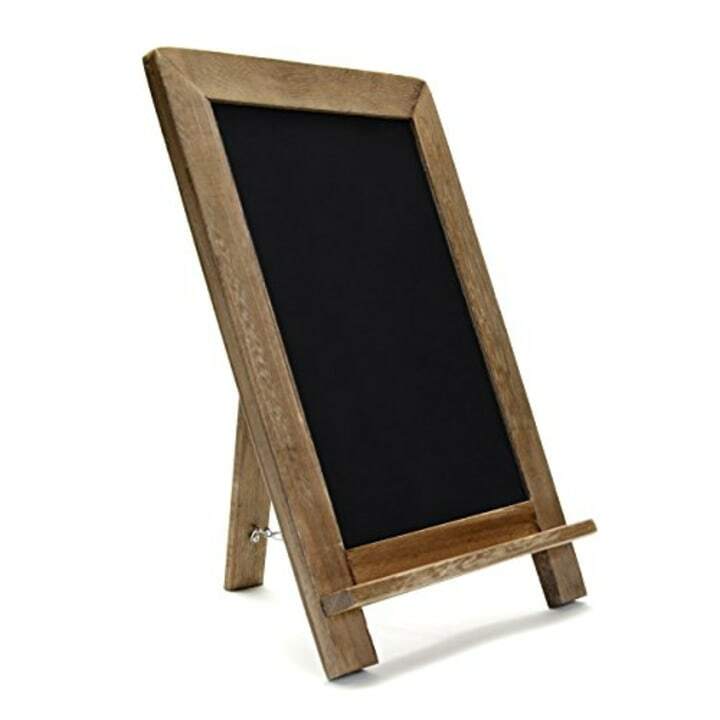 Here’s a fun prop for the kitchen: a framed chalkboard that’s a great place to write out menus or shopping lists. 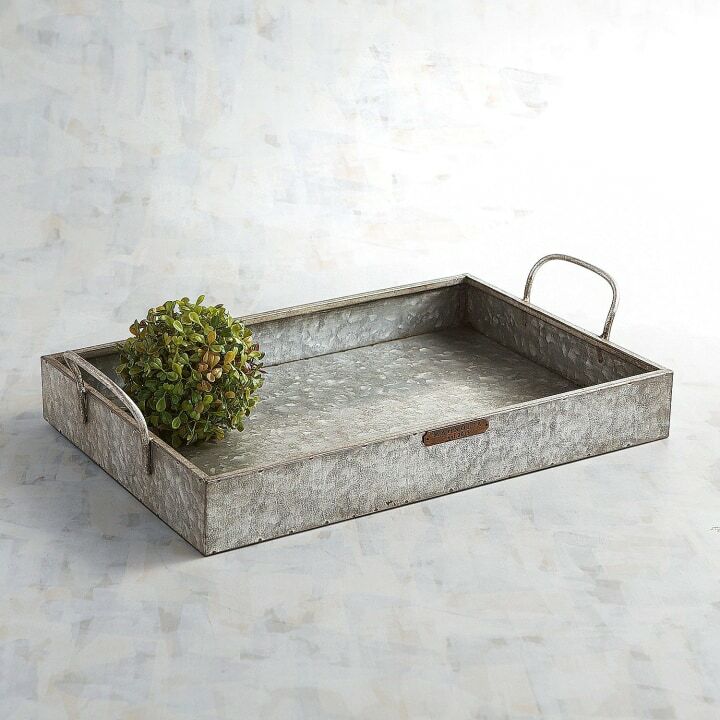 This galvanized tray comes from the Joanna Gaines collection at Pier 1 and can be filled with flowers, candles, books or even drinks to serve to guests. It can also be used as a gifting basket, so fill it with even more gifts for your “Fixer Upper” fan! 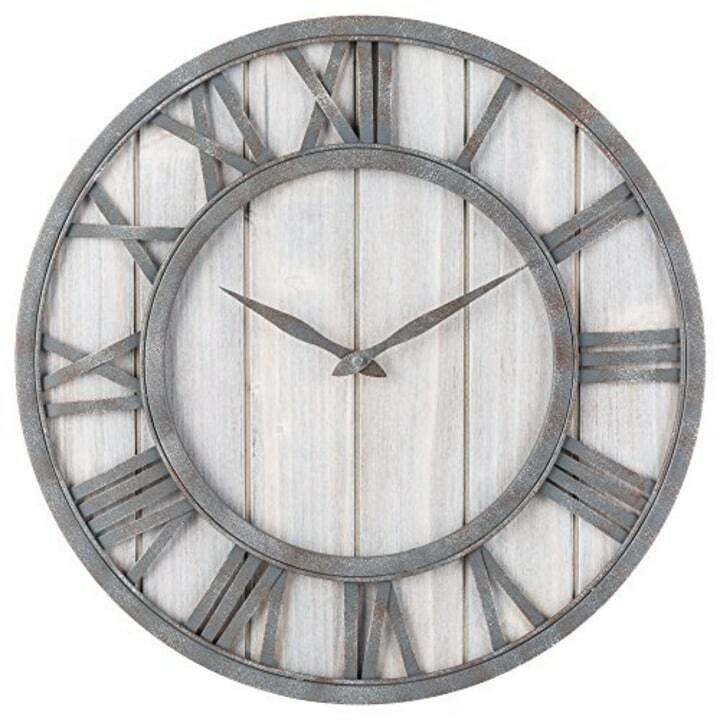 If there’s one thing we learned from JoJo, it’s that every farmhouse needs a beautiful wall clock. Here’s a real solid spruce wood one that is completely silent (no annoying ticking sound) as it runs. 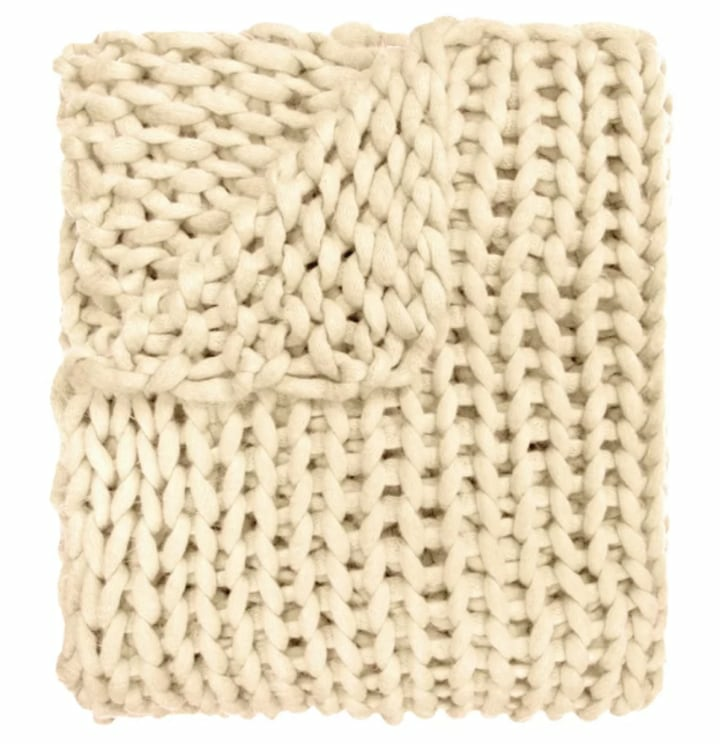 How cozy is this blanket? Add the scent of something delicious baking (like Gaines’ buttermilk biscuits) and you’ve got yourself a recipe for a perfect night in. 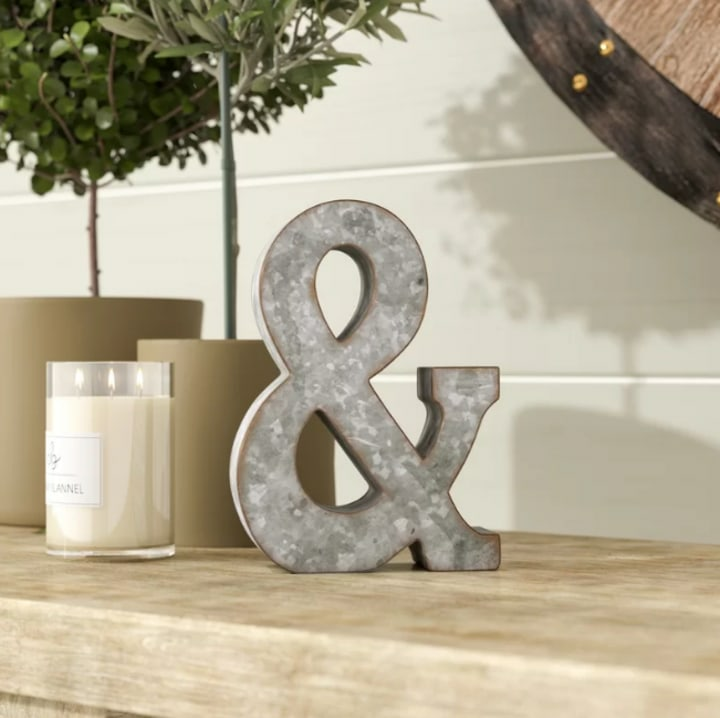 Give your space a touch of rustic charm with these galvanized letters. 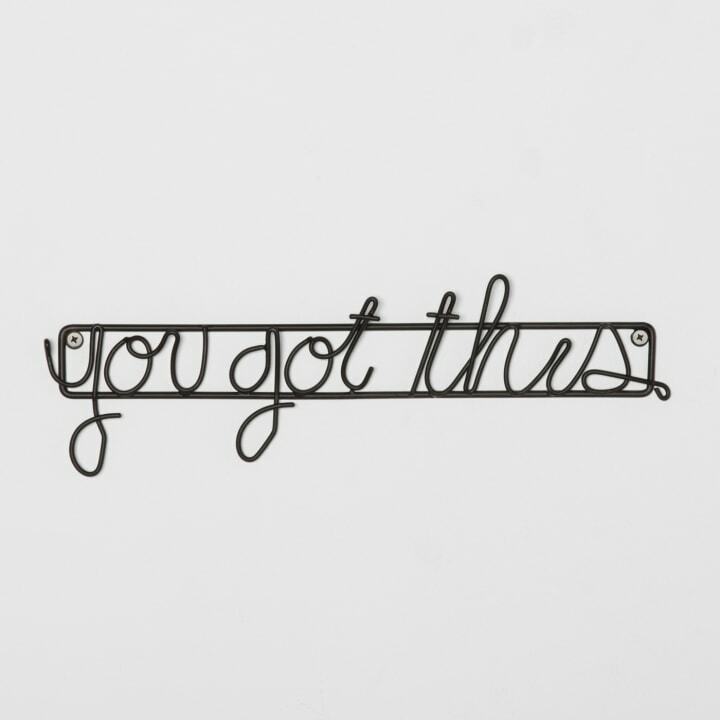 You can stand them up on a bookshelf or hang them on a wall to spell out your favorite phrase. 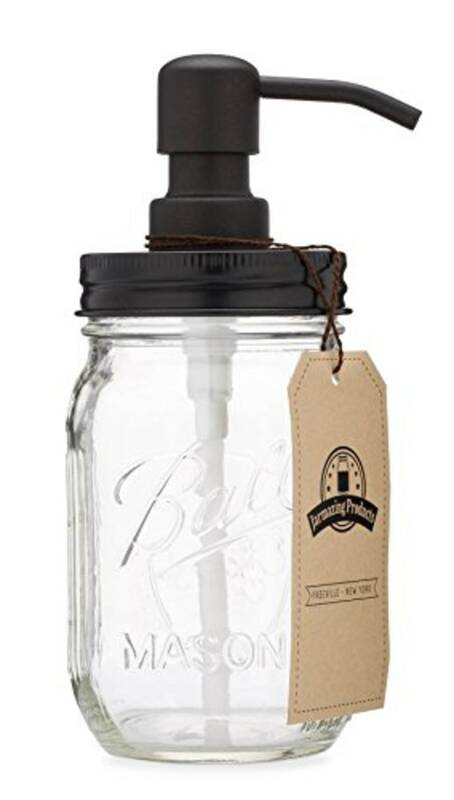 The bathroom or kitchen sink can have a farmhouse vibe with this cute soap dispenser made out of a Mason jar. Add a yummy smelling hand soap to complete the gift! Stocking stuffer alert! 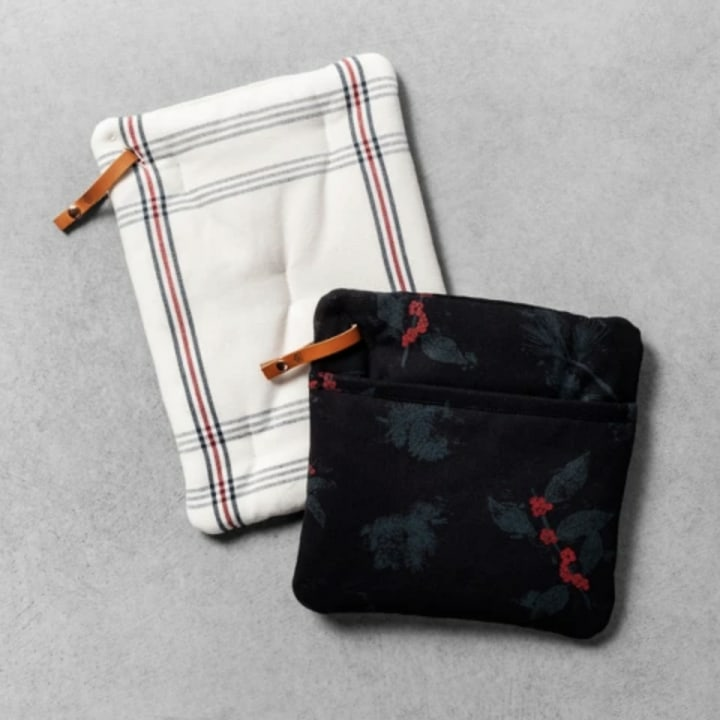 These pot holders from Gaines’ line at Target are so inexpensive, so pretty and so practical that it’s hard not to want to buy some for everyone on your list. This inspirational sign made out of solid pine wood measures 2.5 by 11.75 by 0.75 inches and would make a beautiful gift for a dear friend or family member. 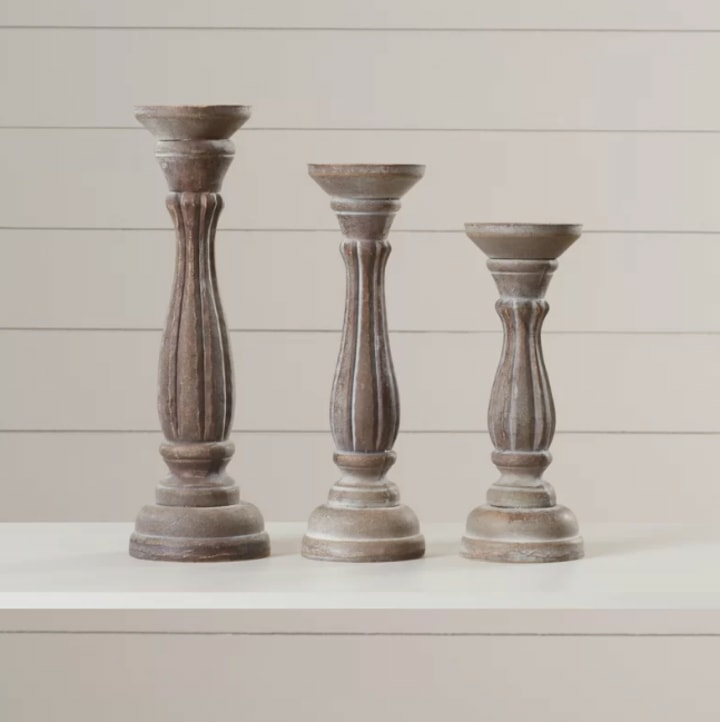 Warm up a space with these pretty candlesticks, which make a perfect decor piece for the living room or dining table. 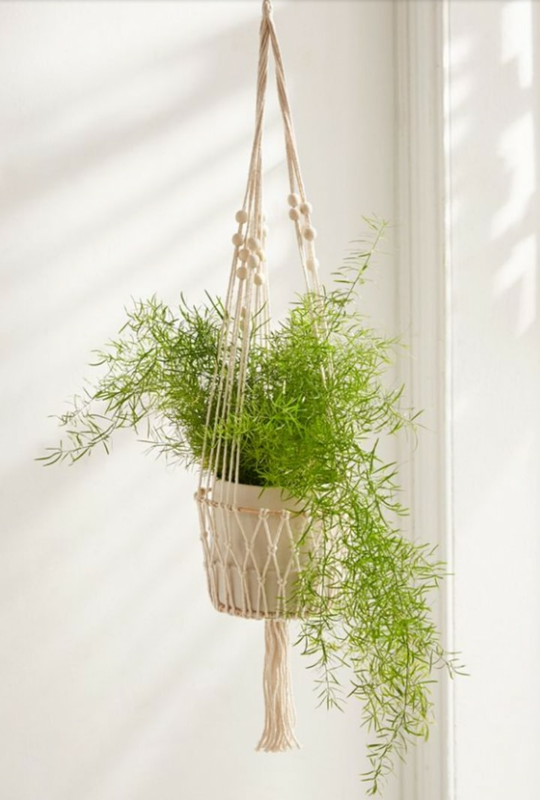 Channel Gaines’ inner green thumb with this hanging macramé planter. Include an easy-to-maintain plant for the perfect gift. 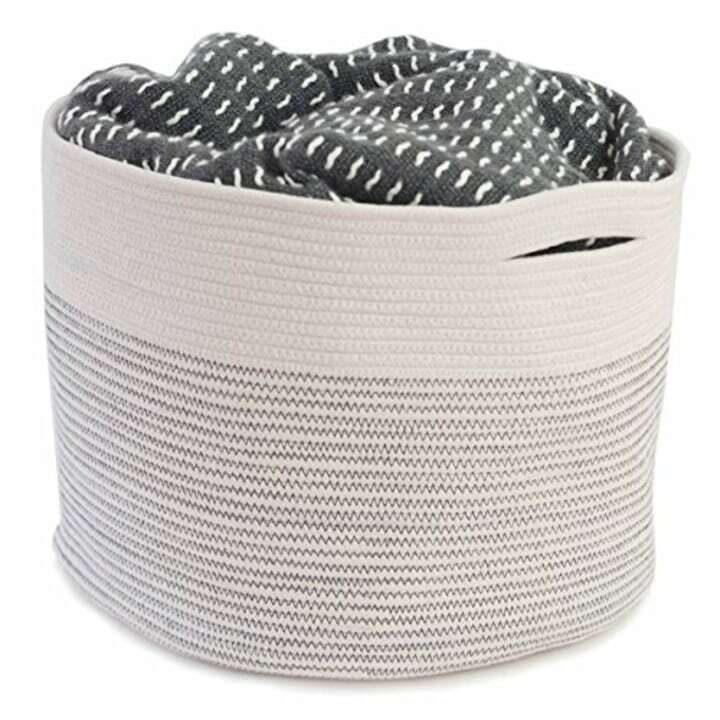 Wrapping idea: use this canvas storage basket to gift another present (or presents) under the tree. After the big unveiling, it can be used as a practical and decorative storage container around the house. 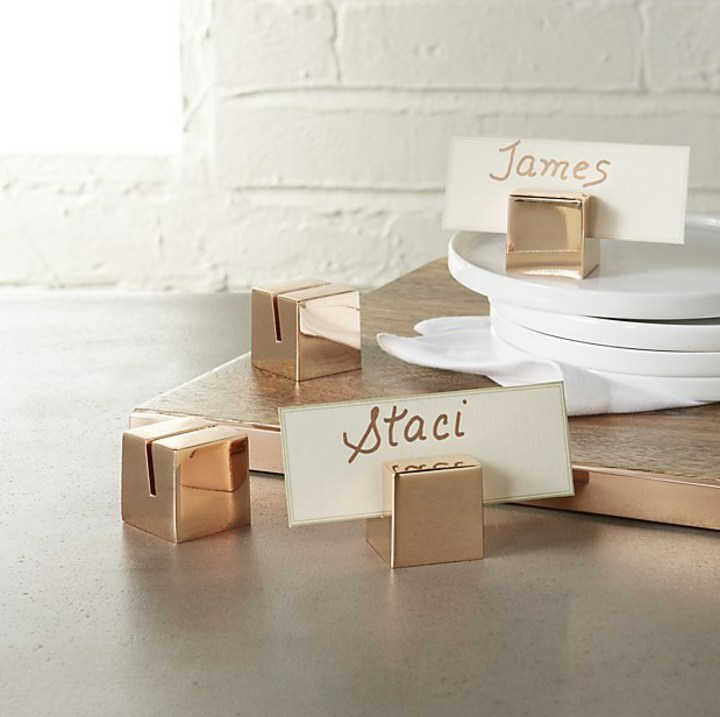 If your Joanna Gaines fan also loves to host dinner parties, these place card holders would make a great gift or stocking stuffer. 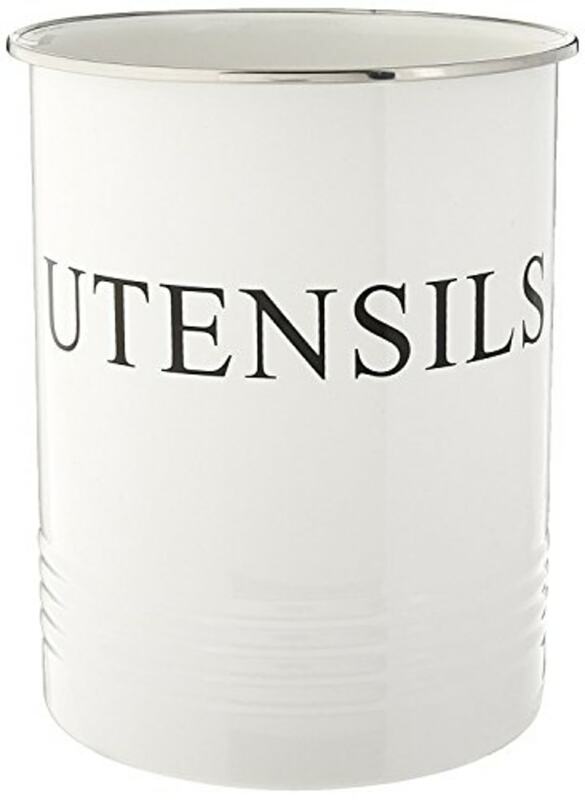 This simple utensil holder not only adds a touch of farmhouse decor to the kitchen, but could also be a great gift for someone who hosts a lot of backyard parties. It’s a convenient and cute place to store all those plastic forks, knives and spoons! 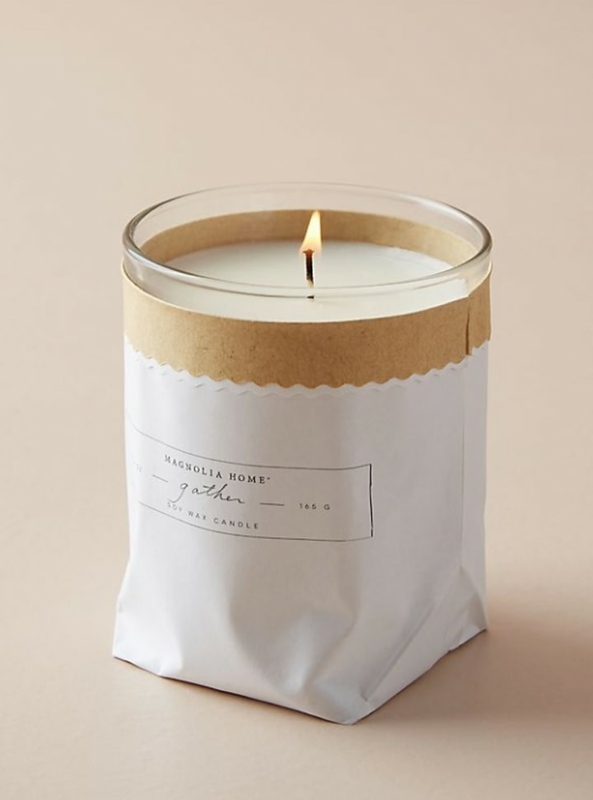 A candle is usually a safe gift for someone even if you don’t know their know their interests that well (kids’ teachers, neighbors, co-workers). These soy candles were designed for Gaines' Magnolia Home line to smell delicious and look pretty. Can’t go wrong there! So, this isn’t technically home decor, but Gaines’ favorite material to use in the house — shiplap — doesn’t necessarily fit well in a stocking or under a tree. This cute coffee mug is the next best thing!